A one day orgonomy conference on April 11th, 2015 at the University of Pennsylvania, Claudia Cohen Hall, room G17. Admission: $40, students $15 | No one will be turned away due to financial hardship. 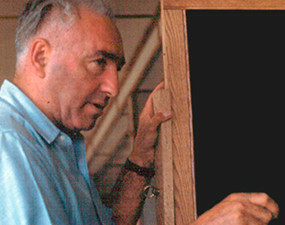 This will be an introduction to Orgonomy, the work of Wilhelm Reich, MD.